Our name “Every Mikkle” comes from the Jamaican proverb “Every mikkle mek a muckle” which means that every little contribution (“every mikkle”) when combined will all together make (:mek”) something significant (“a muckle”). 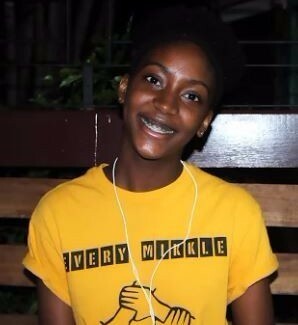 The Every Mikkle Foundation started off indeed as a “mikkle”; a very small group of young Jamaican students who simply wanted to make a change. With no resources and little experience, but all the faith, determination and talent they needed, they came together and The Every Mikkle Foundation was born. 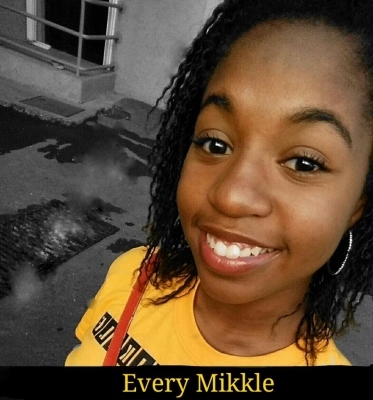 Two months after its inception, on December 24, 2013, Every Mikkle had its first annual event, The Every Mikkle Christmas Eve Fun Day. By the day of the event, 2 students with an idea, became 40 students with a purpose and plan. In 2013, we helped over 100 residents of 3 children’s homes to have the Merry Christmas they deserve but had been deprived of. 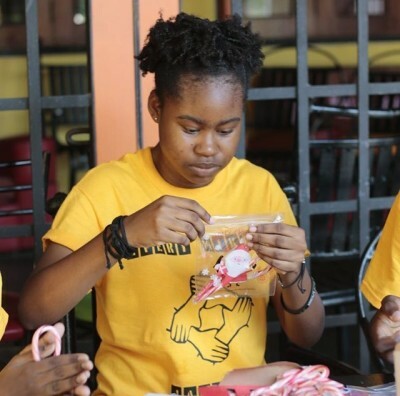 Since that first event, The Every Mikkle Foundation has grown to over 80 volunteers (including the original 30) and we have helped over 250 children in children’s homes throughout Jamaica, and recently, Florida as well. Each year we have several events and we continue to add events and programs that will help youth worldwide. Our annual events include, The Christmas Eve Fun Day, our Clothing Drive, our semi-annual Book Drive, several workshops, mentorship programs, career seminars and fun activities all with the aim of improving the quality of life of the youth serve. Our mission, put simply, is to “mek a muckle”. Our goal is to amass a group of talented young people full of talent and vision that seek to help underprivileged youth to survive and thrive through providing educational opportunities, global awareness, helpful fun events and of course, resources needed to improve the quality of life of all the youth we come into contact with. We believe that every single youth, regardless of their circumstances is here for a purpose and that all youth have the talent, gifts and therefore ability to improve the world. We simply want to hone their talents and abilities, maximize their potential and make the youth we serve the best that they can be, which will ultimately make the world the best it can be too. 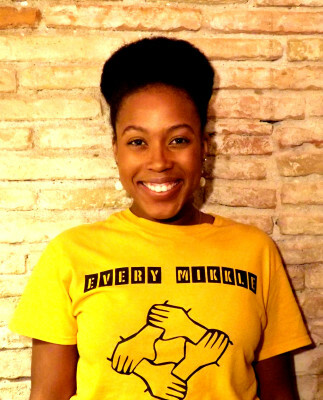 Rachel, is one of the founders of The Every Mikkle Foundation and has served as Executive Director since the organization’s inception. She currently operates the company from Barcelona where she is obtaining her PhD in Media, Communication and Culture . In 2015 she graduated from The Wake Forest University, School of Law with a Master’s degree in Law. She is a proud Trojan and holds a Bachelor of Arts degree in Communication with a Pre-Law emphasis and Spanish Minor from the University of Southern California. Rachel is also a proud St. Andrew High School “old girl” and legacy. She is currently a Global Youth Ambassador for A World At School and The United Nations and has the honour of serving as the first Jamaican to receive that appointment. "The Devil whispers you can't withstand the storm, the warrior replies, I am the storm." 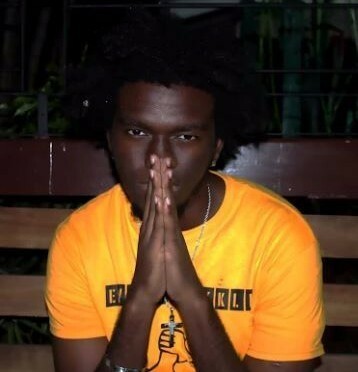 Ludlow Dawes hails from Spanish Town and is a past student of Kingston College. Dawes currently resides in Miami, Florida where he works as a marketing representative for Jack Daniel’s. Ludlow is also a founding member and joined the ranks of the Every Mikkle Team when he met Rachel while they were both attending Wake Forest University. Dawes has a passion for youth development through the power of education. He hopes one day to see fair access to education among all of Jamaica’s youth despite socioeconomic differences. “My favourite event is the fun day because it is something that everyone looks forward to and the energy reflects that. From the kids to the volunteers to the board, we anticipate the fun day all year and never have a dull moment. 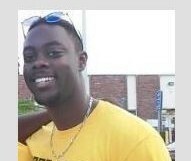 Wade attended St. George's College and Hillel Academy in Jamaica. He has a background in Biopsychology from Arcadia University, Pennsylvania and is currently enrolled in the Doctor of Medical Dentistry (DMD) programme at the University of Technology, Jamaica. 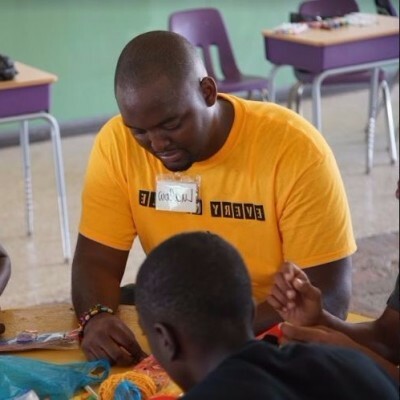 He has a passion for people, culture, service and outreach, reflected in his role as Community Outreach director for the DMD Class of 2018 and his position as Public Relations Director and Sergeant-At-Arms for the Rotaract Club of Kingston. Health is multifaceted. It doesn't just represent our physical well-being, but is biological, psychological and sociological in nature. This extends from not only how we are as individuals, but the way we function as a community, our access to basic human rights, and even the policies that are in place to govern our people. I want our children to not only be physically well, but also mentally and emotionally nurtured, while having access to opportunities for growth and development. Their potential is limitless, and I want to ensure that they have the resources to make their dreams a reality. Mark Chisholm is the Director of Marketing for The Every Mikkle Foundation. He joined the organization in 2013. 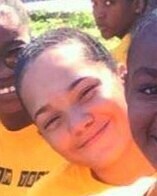 Chisholm is a past student of Jamaica College and followed through by going to the University of Technology to study Business. In that time he also completed a course in Auto-cad and Project Management. Mark has also proved to be an excellent event planner and has coordinated four largely acclaimed parties in Jamaica. Currently, he serves as a draftsman for an architect. His academic interests include Real estate and Property Management, but he balances that off with his Social Interests where he specializes in Social Media Marketing and Event Planning. All in all, Mark enjoys life and the experiences it brings.